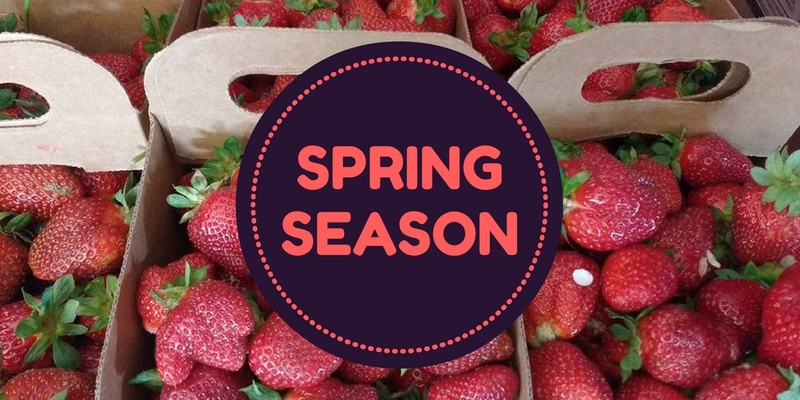 Spring season on the farm features pre-picked and u-pick sweet strawberries, a musical hayride, kids activities, school tours, group tours, and refreshments available in our sales tent. There is no admission charge. We accept all forms of payment except American Express. Box fee – $0.75 per box or no charge if you bring your own.